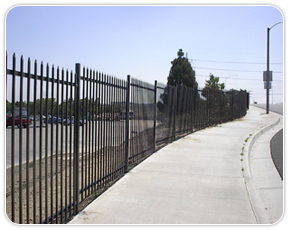 Modern Fencing Products & Fencing Supplies Los Angeles, CA - A-1 Steel Fence Co. 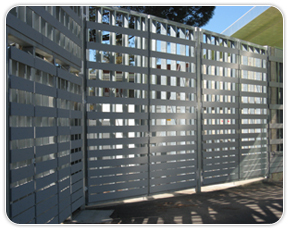 If you are looking for the finest fencing product available, you need not look any further. 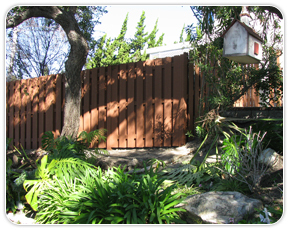 A-1 Steel Fence Company offers you the highest quality just as they have done for more than sixty years in Southern California. 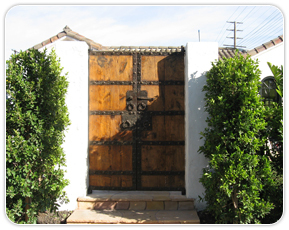 If you know what you want you can review the options we have available. 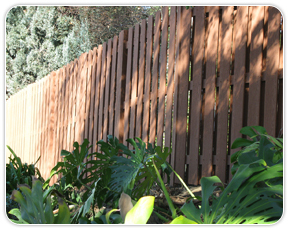 For those who are unsure, our fencing experts are here to help you decide which quality fence will best meet the needs of your home or your business. 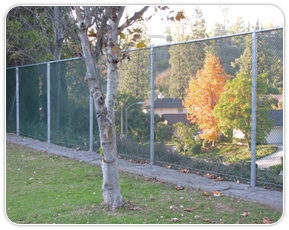 Look further and check out the products that we proudly offer in all areas of Southern California including: Los Angeles, Orange, Kern, Ventura, and San Bernardino Counties. 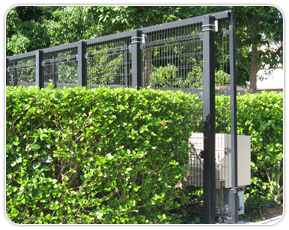 Call A-1 Steel Fence today and let us help you find the highest quality fence for your property.